Does your daughter invite her stuffed animals to afternoon tea sessions? If she loves dressing up and playing pretend, you can turn her imagination into a reality by hosting a fancy birthday party. 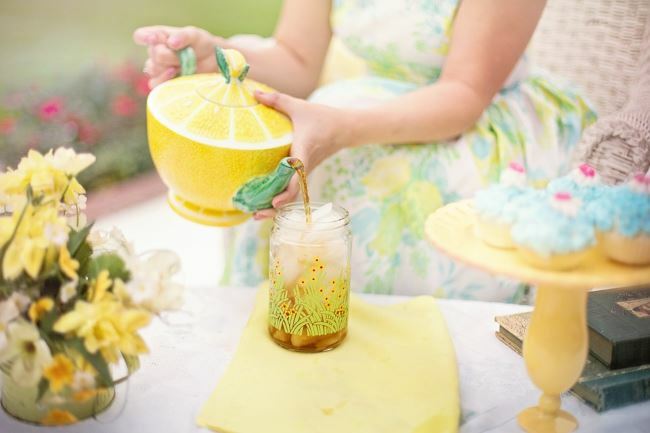 We’ve found tearooms that specialize in parties for children, as well as services that will come to your location in Los Angeles, Los Angeles, California. Your child and her guests will feel so grown up. Scroll to the bottom of the page to learn tea ceremony customs from around the world. KidsParties.Party can connect you with services and venues that offer parties for children. Simply visit the homepage, choose your state, and find services in your area of Los Angeles, California. Lastly, be sure to enjoy your tea!